Business owners need an attorney who understands business. As a business owners themselves, Kimberly and Sommer know the real world challenges that business owners face and are able to provide practical and effective advice. Learn more about our Business Law services here. 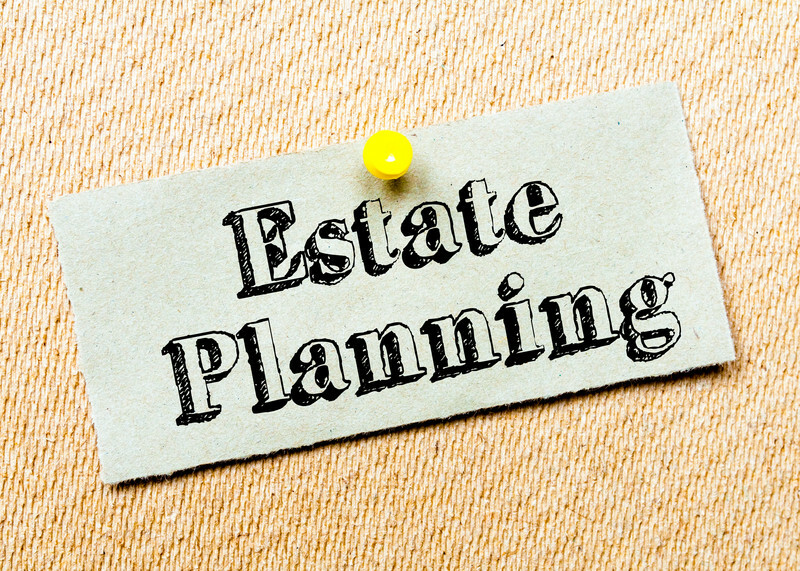 We offer estate planning services for a broad spectrum of people and situations. Some people simply want to say who will raise their children if they die, while others want to preserve their wealth for their family. Some want to leave gifts to charity, others want to keep a business in the family, and some want to make sure that a disabled family member has a good quality of life into the future. We help to create plans that suit your goals and bring you peace of mind. Learn more about our Estate Planning services here. While we wish that everyone who has an estate that is potentially subject to the probate court had done planning that would avoid the probate process, not everyone has it all handled before they pass. 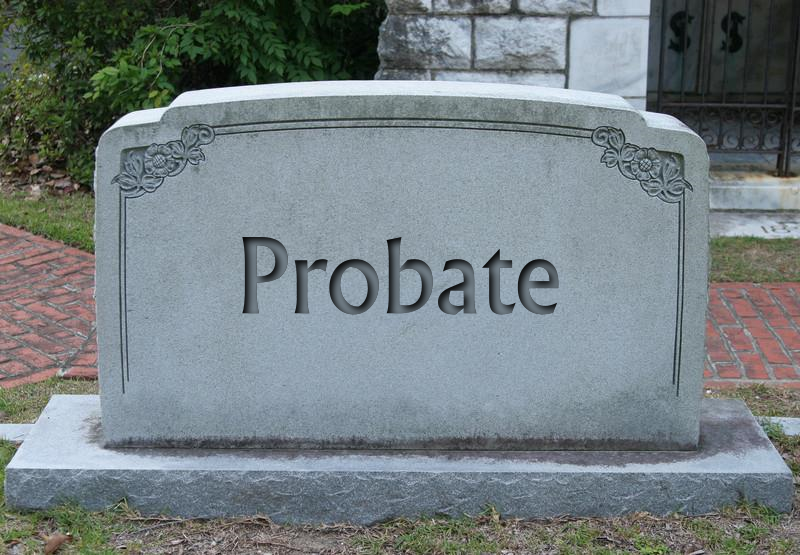 Probate is the court process that happens when a person dies either with or without a will and that person has assets that are subject to the probate court to be distributed to creditors and heirs. When a business owner dies, how that person’s estate gets handled is even more critical or else the business may not survive the owner’s passing. Learn more about our Probate Administration services here. We know that sometimes business can take things into a gray area and when your livelihood and freedom are at stake, you need the best representation you can get. We’re here to help. Call us to review your case.